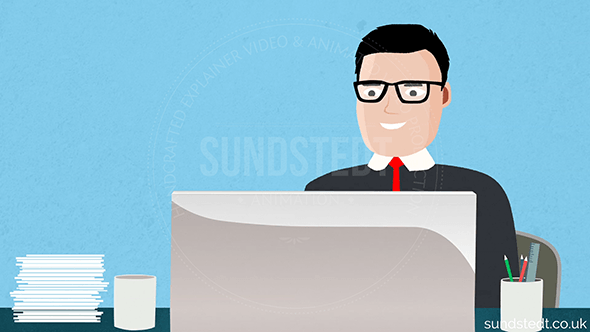 Get started making an animated video! 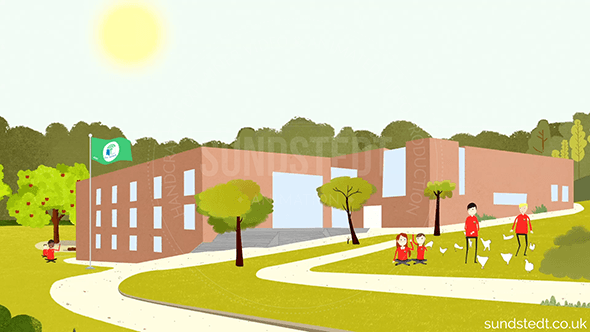 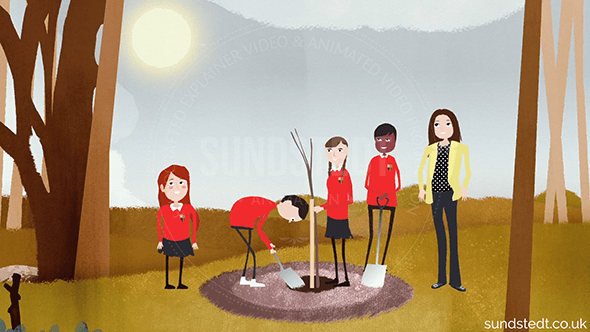 A 2D animation to explain a program they are running with schools. 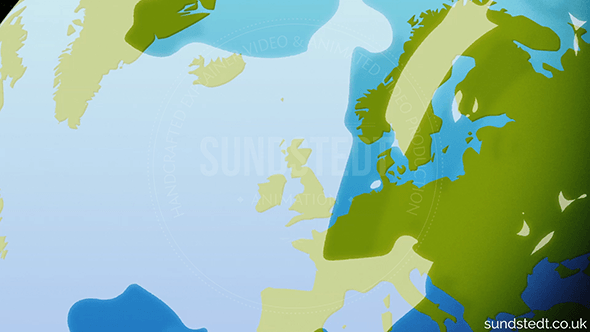 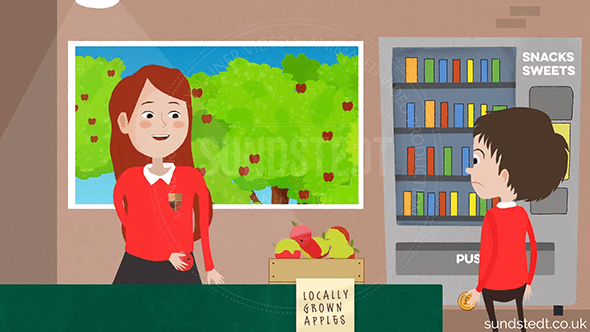 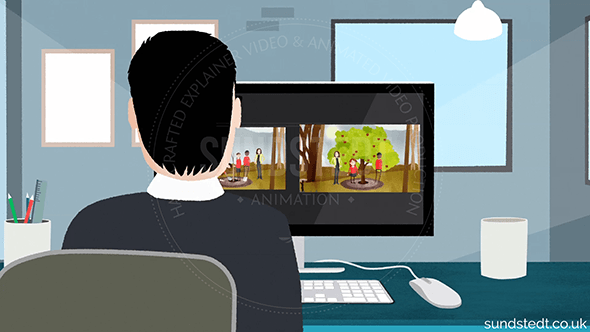 To create an animated film intended for teachers and educational professionals. 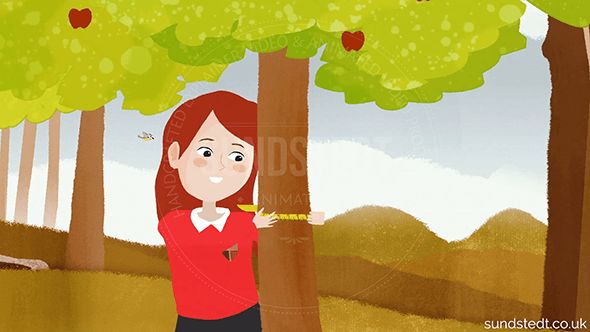 Eco-Schools supports schools to think about sustainable development education. 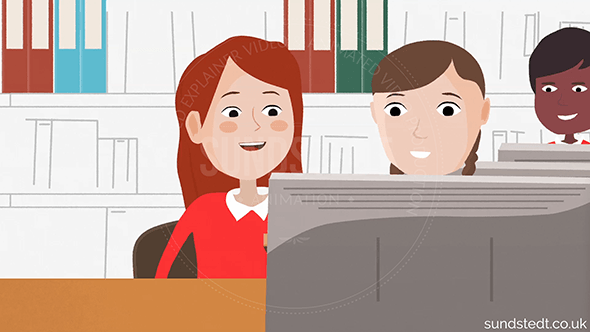 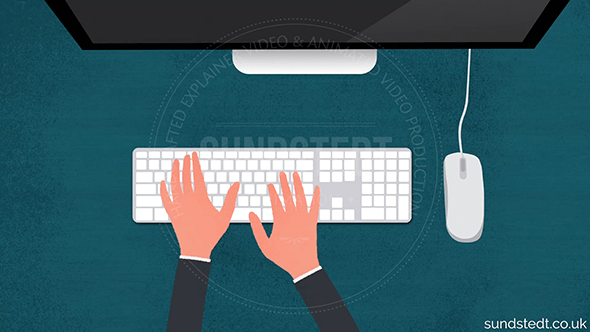 Based on a script from the client we created a unique animated explainer video to explain the method in a 2 minute handcrafted short animated film for online use. 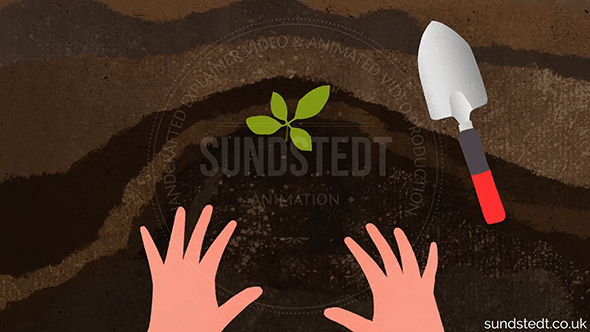 The animated film talks through the key features in a warm and friendly in tone, based on the original storyboard, character designs, illustrations, artwork and animations created by artist/animator/director Anders Sundstedt.